The Rolling Stones have announced dates for a 2019 US stadium tour. The 13-show “No Filter” run is a continuation of the fall 2017/spring 2018 series that saw the group play two legs across Europe to over 1.5 million fans while earning almost $240 million in box office revenue. The US trek will begin at the Hard Rock Stadium in Miami Gardens, FL on April 20 and hit eleven more cities before wrapping up at Soldier Field in Chicago, IL on June 21. A special fan presale will begin on Wednesday, November 28 at 10am local time via rollingstones.com with general public tickets available starting Friday, November 30 at 10am local time. 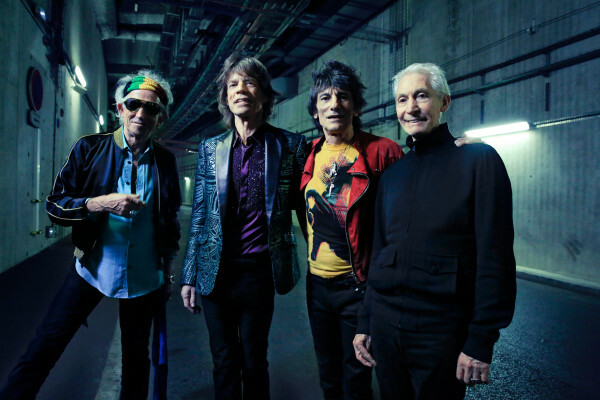 The Rolling Stones last performed in the US in the fall of 2016, when they appeared at both weekends of the Desert Trip festival and an arena show in Las Vegas, NV.